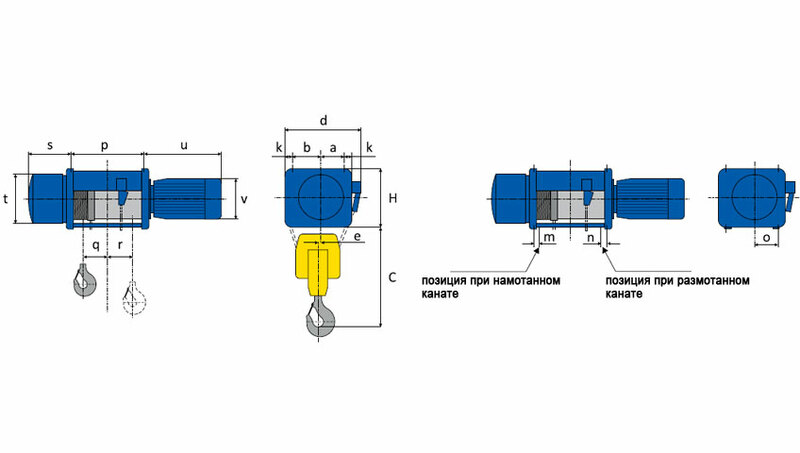 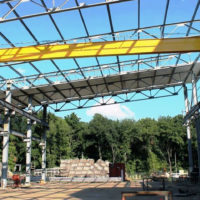 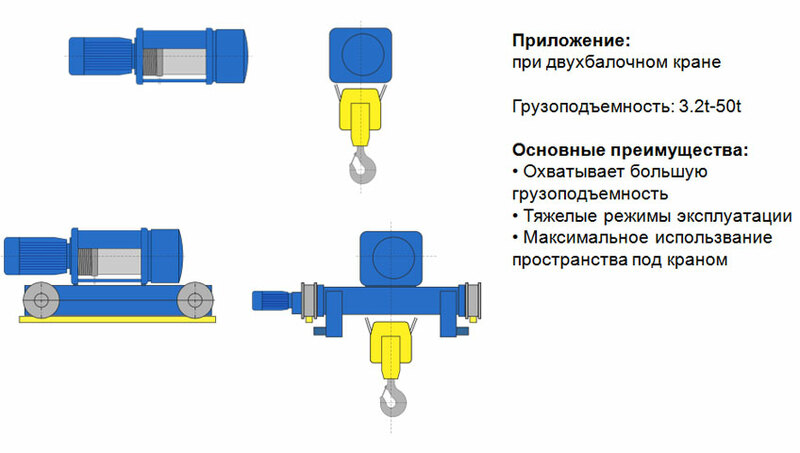 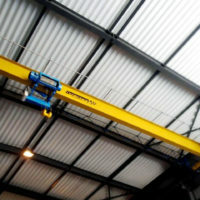 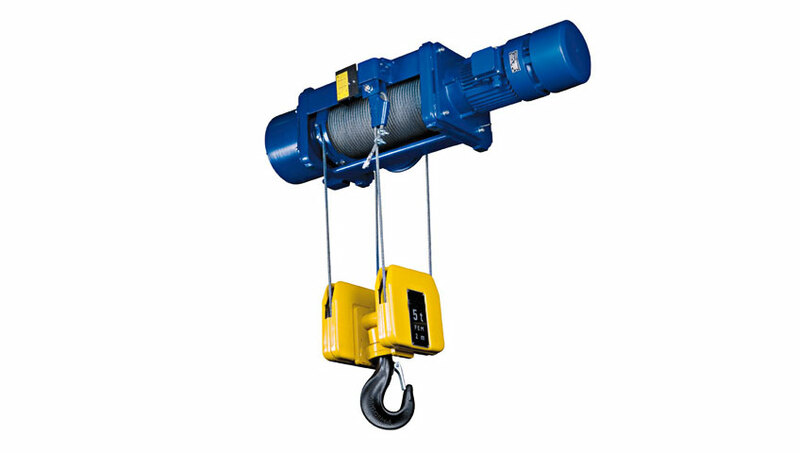 The stationary telpher is designed for lifting and lowering the load without moving it in the horizontal direction. 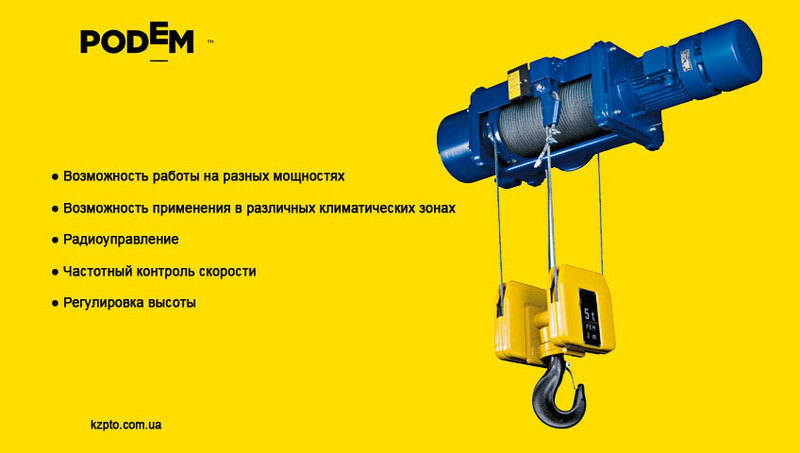 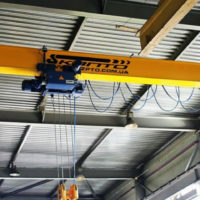 The stationary electric hoist is used as the main lifting mechanism in various stationary lifting and transporting devices (mast hoists, elevators, etc.) 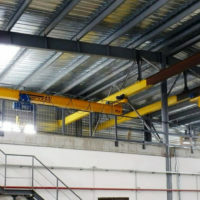 and bridge cranes with crane carts.